This deal will see Cozy Games integrating its suite of mobile games onto the EveryMatrix platform. Popular games such as “Lucky Clover” and “Multi Hand Blackjack” will now be accessible to more than 25 gaming operators already working with EveryMatrix. 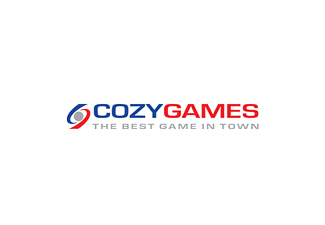 Operators include some of the industry’s most exciting brands such as Chili Gaming, Casino Luck and Jetbull all of which will now have the opportunity to expand their mobile marketing initiatives with the inclusion of Cozy Games’ current offering. Commenting on this latest news, Jaydeep Chakravartty, Lead – Business Development at Cozy Games said, We are absolutely delighted to be partnering with EveryMatrix – an award winning company that has quickly developed a well respected reputation within the industry. Our games are created specifically to appeal to the mobile generation and we are extremely confident that customers of EveryMatrix will truly embrace our games. Ebbe Groes, CEO at EveryMatrix said, Our ethos has always been to provide the gaming industry with market leading products and Cozy Games has demonstrated that their mobile games will sit perfectly within our portfolio.